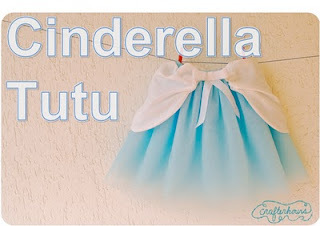 This tutu is adorable. Just might have to be Bailey's Halloween costume. Too cute, from Samster Mommy.